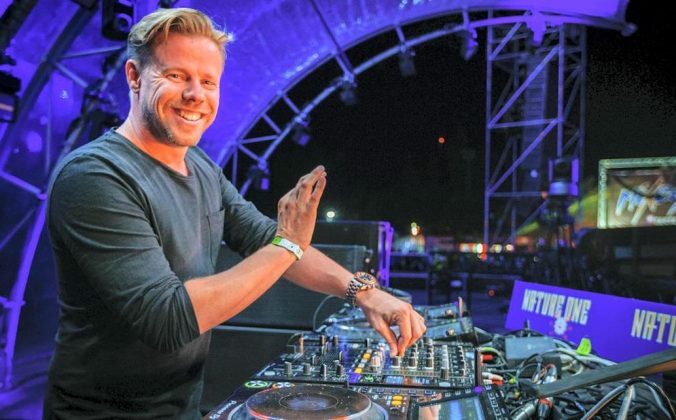 Free for now…here are five DJ app updates you should be aware of. 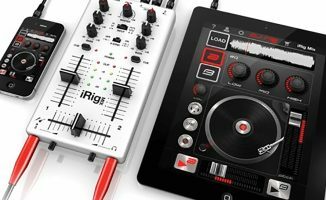 With many of the big boys now releasing hardware that works with iOS devices, like Pioneer with the XDJ-Aero and Rekordbox, Denon with its Engine iOS app for SC2900 and SC3900, and Numark with its surely-ready-by-now iDJ Pro among others, slowly but surely Apple’s mobile operating system (and the DJ software that runs on it) is becoming a mainstay in digital DJing. DJ for iPhone powering the diminutive ION iDJ2Go USB controller. These updates along with the silly low price, make djay for iPhone should be an instant purchase for any iPhone-owning DJ. Functionality hidden under the pitch slider (normally displayed on the right). The development team behind DJ Player and Red Bull BPM DJ don’t sleep it seems! Shortly after we reviewed DJ Player v4.5, another update arrived in July (4.7) which was aimed at improving the cue/loop workflow, adding manual beatgrid adjustment, tweaks around the deck screen to hide all “non-performance” controls under the pitch slider (accessible using the “Shift” button), and the ability to clear out the cache (via the “Manage Tracks” screen). Multiple FX per deck and re-organised FX makes for even more possibilities in the mix. The FX screen also now features pitch bend buttons as well, always handy to ensure your mix is tight as you’re effectin’ your way from one track to the next. 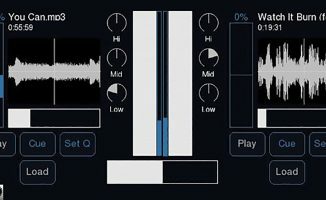 No other DJ app gives you the ability to apply up to three different FX and control each one via an X-Y pad, per deck, and it will be interesting to see where the development team will take this app next (trust me on this one…). 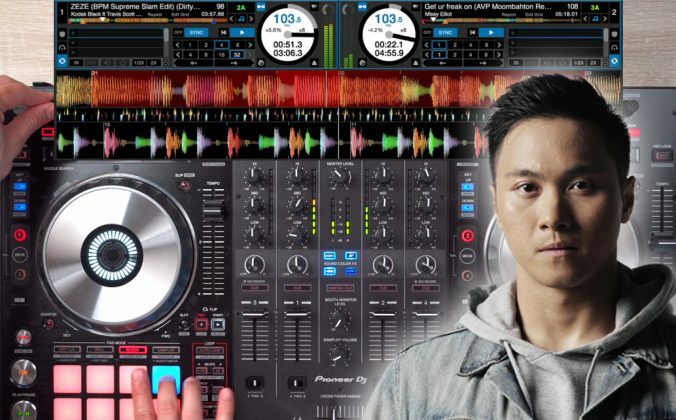 The Numark Mixdeck Quad all-in-one controller works with Algoriddim’s djay and vjay apps. 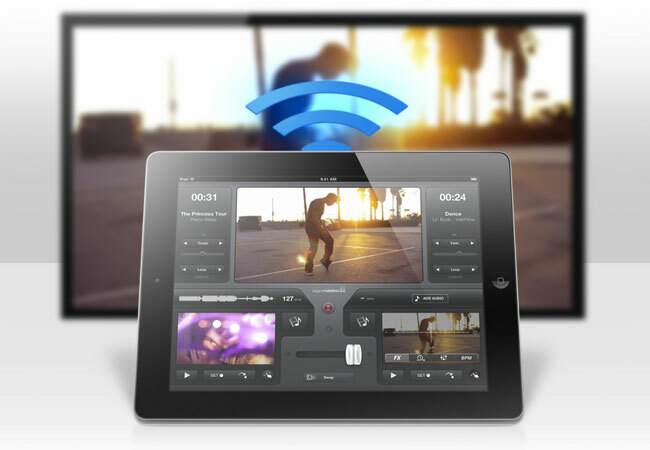 Our djay version 1.4 review highlighted the introduction of FX and iCloud integration, among other features. Since then, the app has been revised to bring in the same features mentioned in v1.5 of the iPhone version above, and to add compatibility for the Numark iDJ Pro iPad controller due out later this year. It’s worth noting that djay for iPad now supports the iON Audio iDJ2Go, Numark iDJ Live, Numark iDJ Pro and Numark MixDeck Quad (full review coming soon). Algoriddim’s vjay does stuff with video that it would have been hard to imagine even five years ago. It’s spearheading a new niche of tablet-wielding VDJs. Play Automatically setting – personally I was always getting annoyed when the video played immediately on loading, so this is a welcome addition for me! 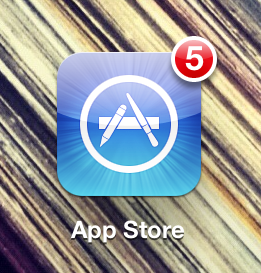 As is always the case, the more you use an app the more things you would like to see change. I’d like to see better resolution for in-app recording (at the moment the resolution is 640×480 which looks OK on the iPad but less so when you view it on a larger screen), and an improved strobe; at the moment the strobe effect flashes white,but I thing it would be more effective to flash to black instead. 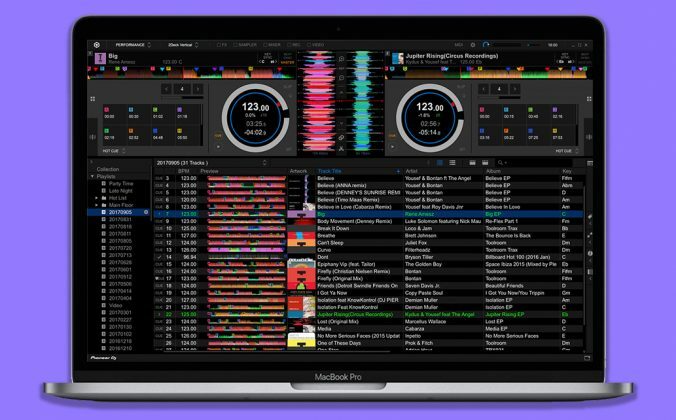 With a major, fully formed initial release and prompt bug fixes and improvements, MixVibes has demonstrated its intention to stake its own ground in the iPad DJ world. While this update does not bring a stack of new features above what we reviewed with the first version, or even anything that you can visually see a difference with, it does address a number of bugs to make the app more stable and reliable. It’s good to see an update to this app and I’m sure that we’ll see more in the future bringing perhaps some support for Midi controllers too. 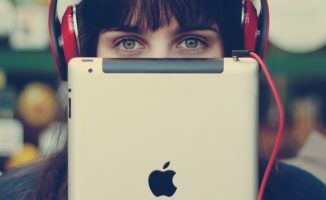 With the rapidly developing market, all updates currently being free, and things showing no sign of slowing, it’s certainly an exciting time to be involved in iOS DJing. 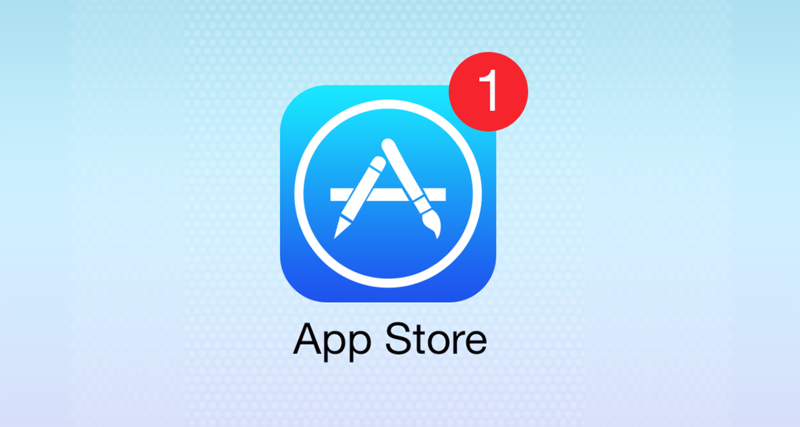 And because the new version of iOS is coming later this year, we can expect to see another wave of app updates, hopefully making full use of available functionality (multi-route audio?). 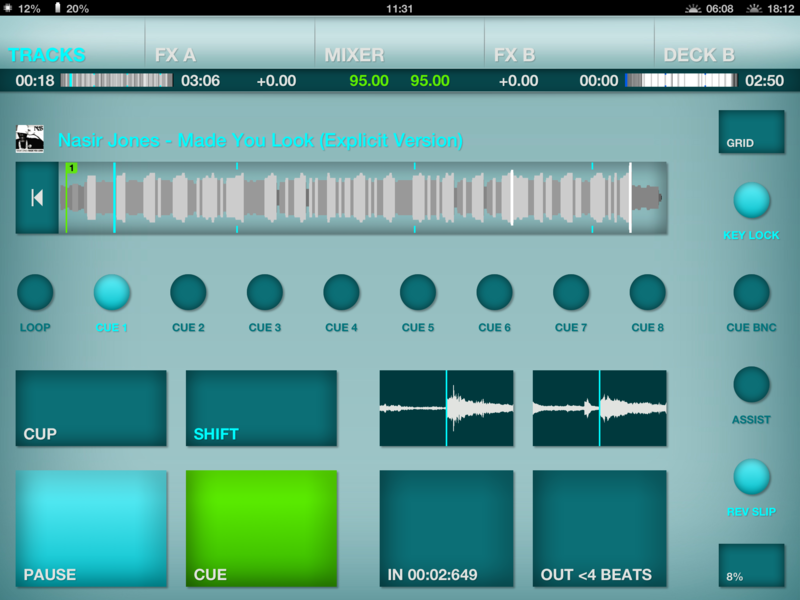 Yup, 2012 is shaping up to be a good year for DJing on iOS devices – and we’ve still got four months left! 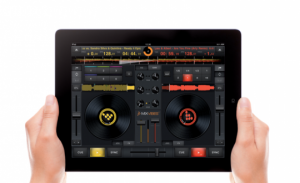 Have you dabbled with iOS DJing on your iPhone or iPad recently? What do you use? Are you looking forward to integrating your iOS device with some of the new hardware coming out? Please share your thoughts in the comments. Thank you. I really forget to check for the CrossDJ update. The previous version is quite useless on my iPad (3rd Gen). The app usually close itself after playing few songs. It’s really unstable. After playing ten tracks, it’s still stable. There is no sign of lag. However, the previous one never survive after playing more than an hour. So I’m still not sure if this version is as stable as Djay. Beside the optimization of its performance, there is no update about its function. Maybe no new features on this latest release, but Mixvibes are likely to bring out some form of USB midi controller support soon I would imagine. 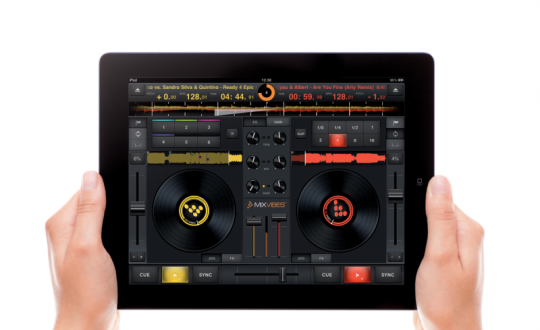 As a recent iPad owner I have tried DJing with DJay for iPad and I am amazed by the power and functionality available in the program. The only thing that occasionally lets it down is the touch screen interface and the single audio output. Combined with that Numark iDJ Pro, (and possibly Apple TV for large screen action), I can see it being a serious competitor to Traktor. Really hope to try one out at BPM this year. Hi Dylan, the moment that Numark let us loose properly on an iDJ Pro we’ll get the detail out! I was fortunate enough to have some limited time with a beta version a couple of months ago. It certainly makes sense with the iPad slotting neatly in the centre and no 30pin connector cables to worry about. 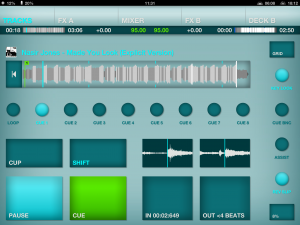 I’m just about to roadtest the bigger Mixdeck Quad with the djay app in a moment….as mentioned, full review to follow! Vjay is superb, have’t synced up audio to video in Ableton for a while, but this app has made me want to get started with that again. 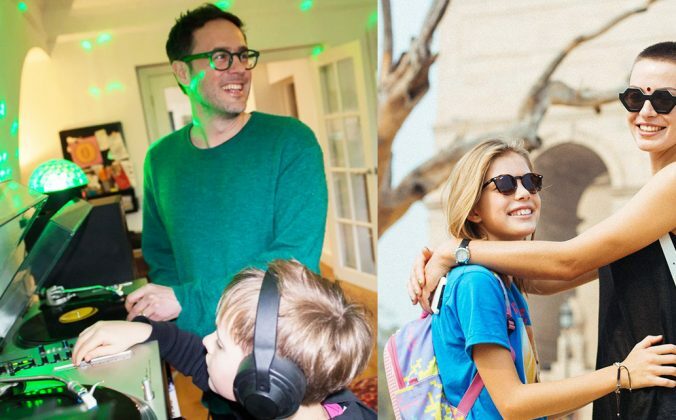 It’s great to hear you’re changing perception of DJing with tablet devices! 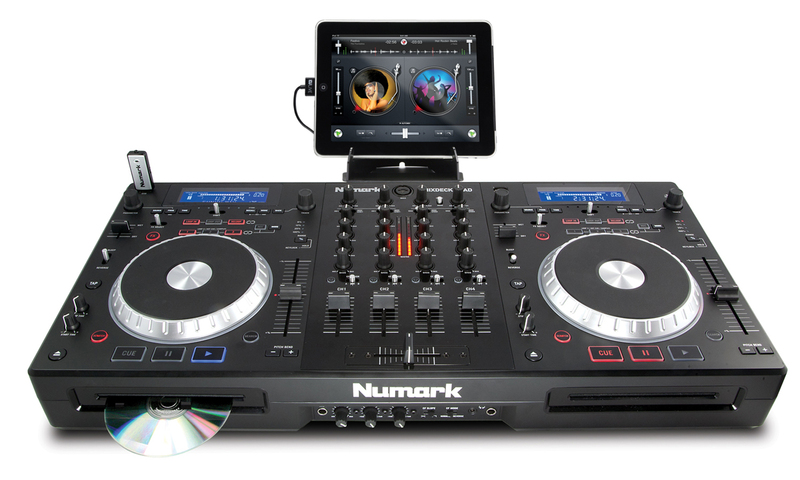 Numark have been quick with the game to get their products out of the gate first for iOS compatibility. 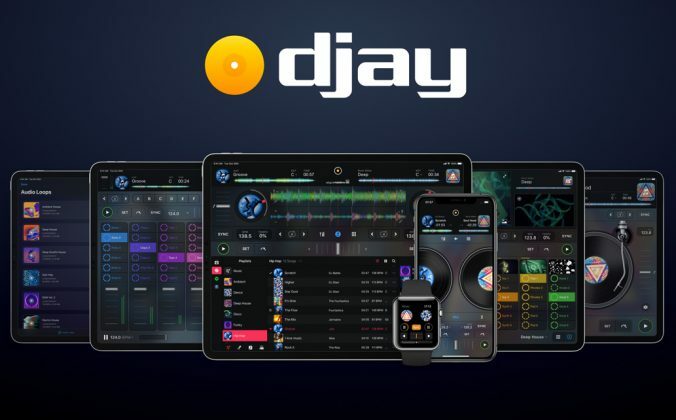 Algoriddim have developed a different interface for the djay app to work specifically with the iDJ Pro unit, clearing a lot of the screen with things that can be controlled via the hardware…meaning a bigger X-Y FX pad, detailed waveforms etc. 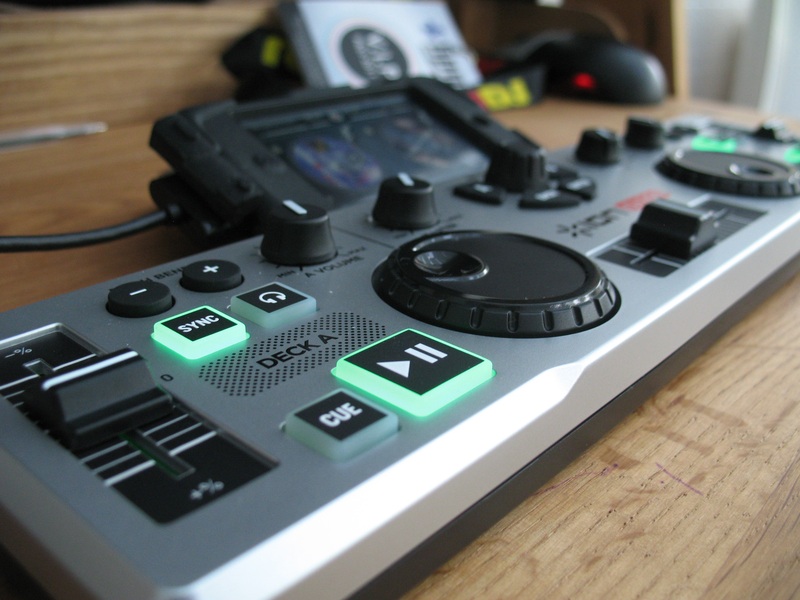 Stay tuned though, we’ll have a Mixdeck Quad review soon and an iDJ Pro review following sometime in the next month or so. I own a Numark DJ2GO and when I look at the ION iDJ2GO and the Numark DJ2GO..they appear to be identical…why the delay in allowing the Numark DJ2GO to work with djay software? I couldn’t agree more. 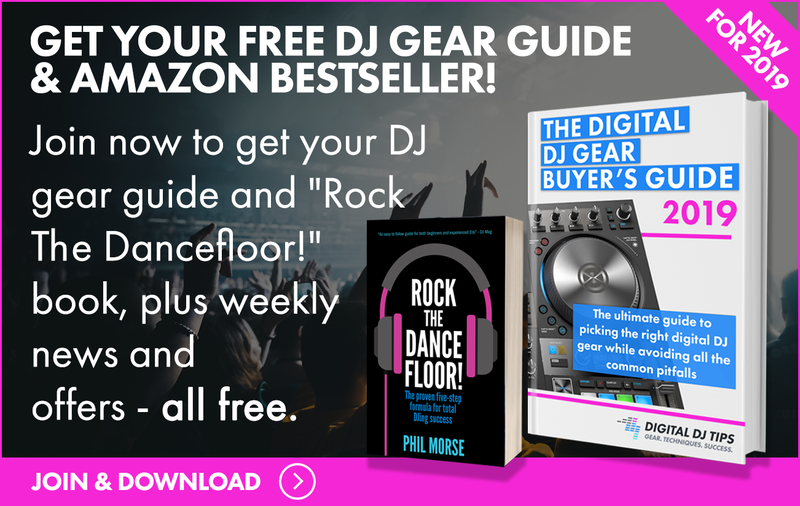 It seems like they are trying to make money using the iON brand and leave some of us DJ2GO users in the cold. I use the DJ2go for quick mix ideas and on the go party situations, and there have been many a post about it on the algoriddim and numark forums, but not peep from the moderators. There is a hack workaround with a jailbroken iPad, but I do not like to jailbreak as it makes the iPad unstable. 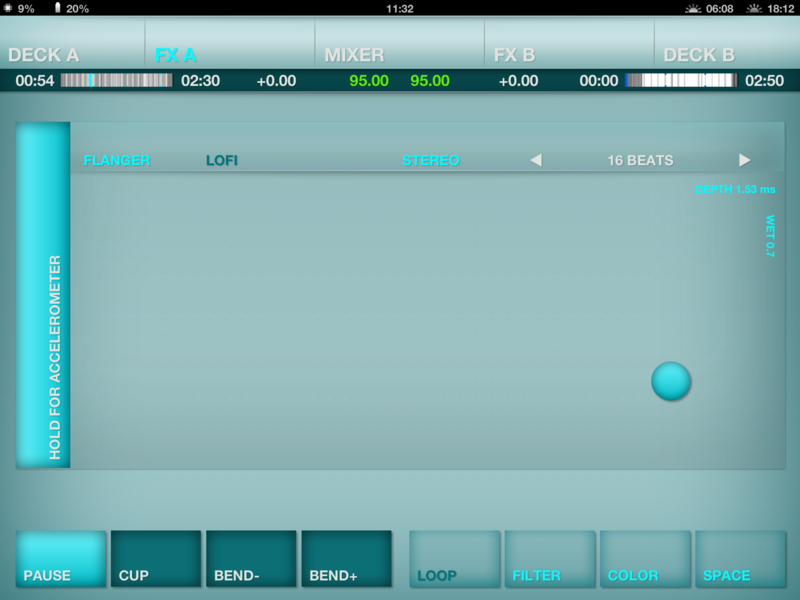 thumbs up for dj player pitch band buttons on fx update ! 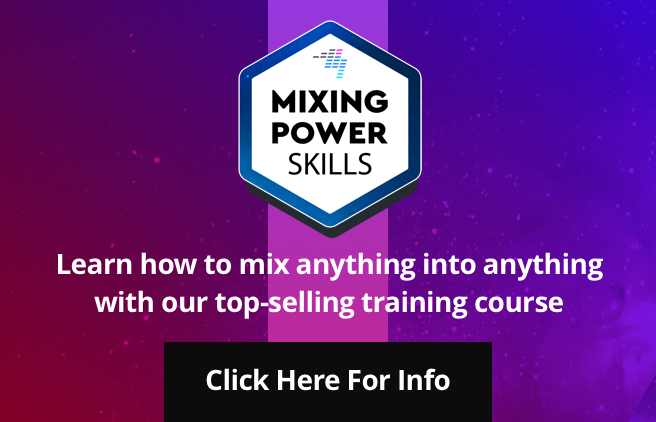 bdw i test app from mixvibes and i must say i was very pleased ! i tested many apps till now but i must say that for now i still can’t see perfect app. if you buy hardware you know answer pioneer or denon, on the software side on pc or mac situation is clear, but here in ios dj stuff every app still have lot wierd stuff. Always something missing, always something don’t work as it should.